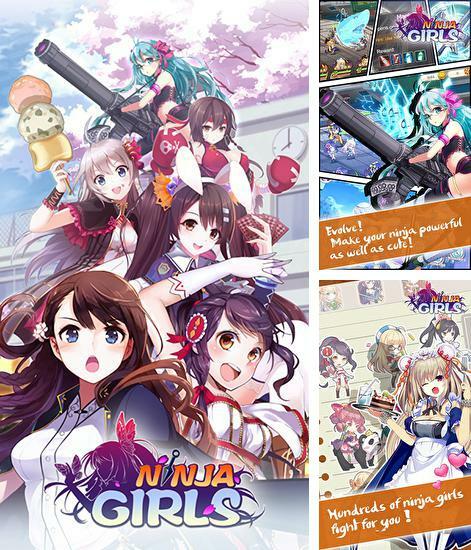 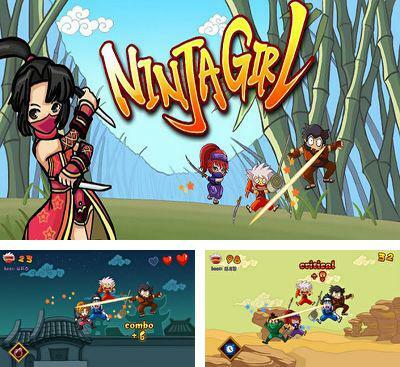 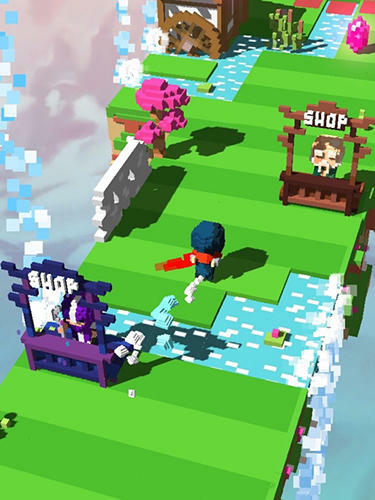 Ninja Girl - a dynamic and beautiful game with bright animation graphics in which you need to cut enemies, sliding your finger on the screen. 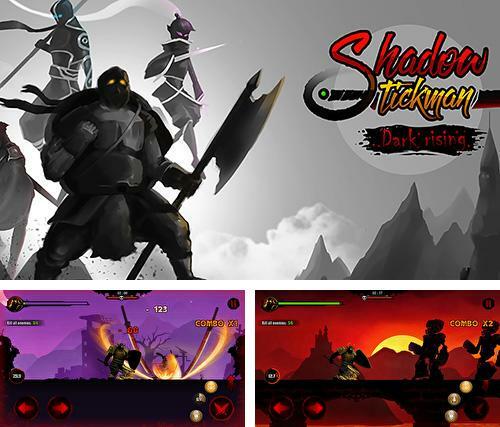 You are waited for by various combo blows, a set of levels and weapon. 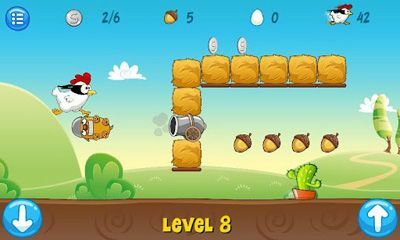 Various modes of game are available, in each of which you have to play differently. 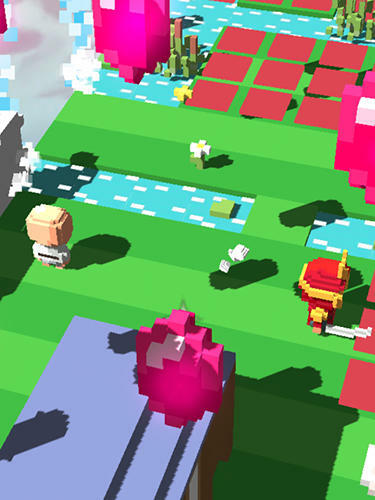 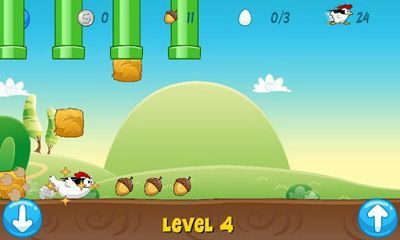 In total it will be necessary to pass some stages – 5 different stages of the game. 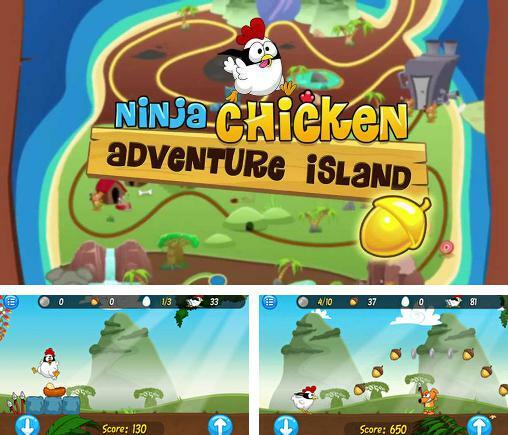 Ninja Chicken: Adventure island - save the chickens kidnapped by Evil Dog. 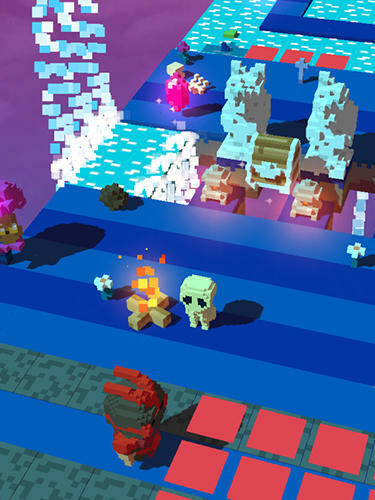 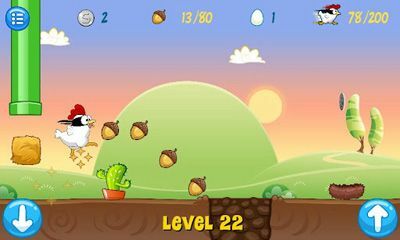 Guide Ninja Chicken through various levels, collect acorns and other useful items. 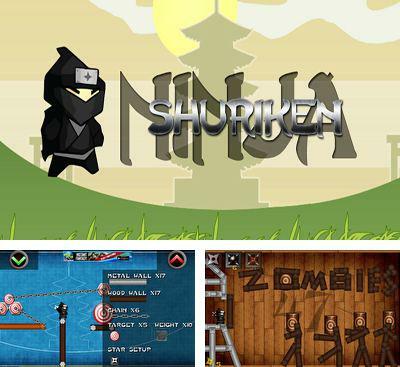 Shuriken Ninja- a skillful ninja you need to struck targets with the help of shurikens and other weapon. 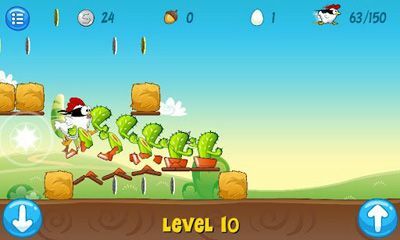 Often targets will appear in hard-to-reach spots therefore it is necessary to try. 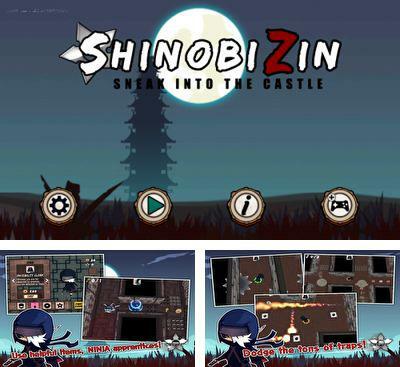 Shinobi ZIN: Ninja Boy – this game combines at once two genres: action and logic. 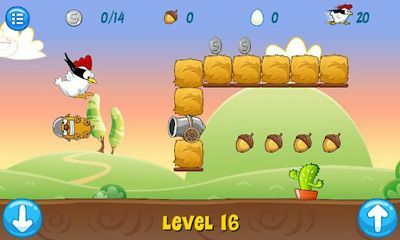 Thanks to this, the game became very fascinating. 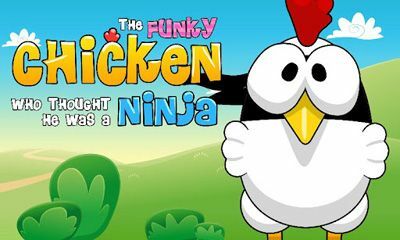 By the plot, you are the best pupil of your fighting instructor, and in future you will become the first-class fighting ninja. 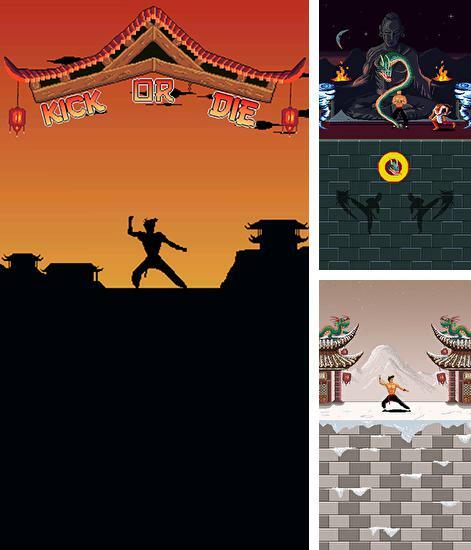 To prove all your power, you have to show your skills and abilities, having made the last order of the instructor who sends you to a big ancient castle and charges to steal precious treasures. 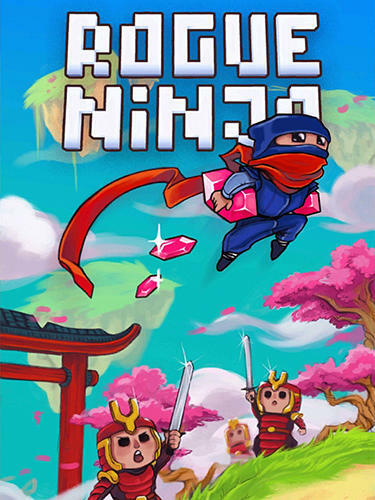 Before becoming the first-class ninja, you should pass very difficult levels and overcome a set of various obstacles, collecting all treasures on the way. 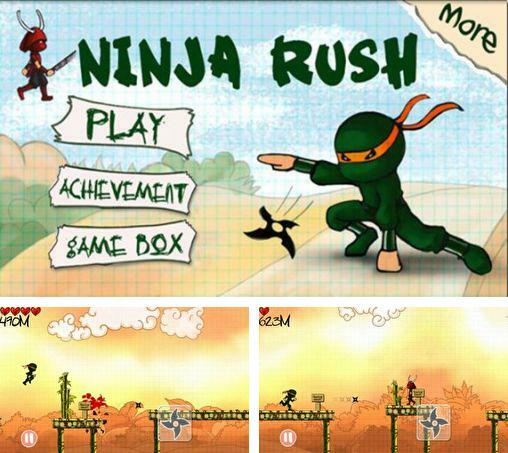 Rush Ninja. 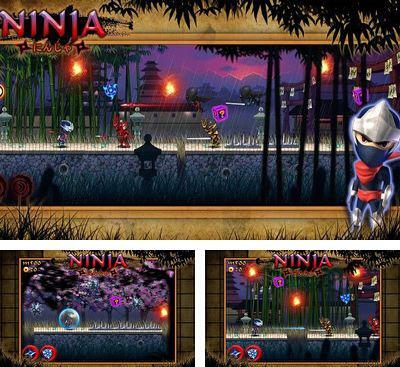 The world was attacked by the forces of darkness and only Hattori Hanz?, ninja apprentice, can save the world. 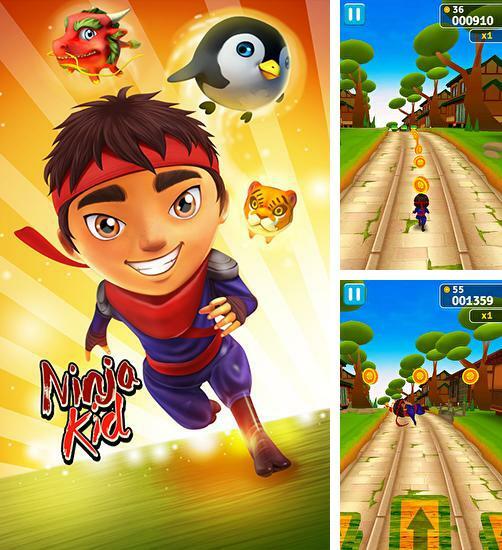 This is a runner with magnificent music, colourful, multilayer backgrounds and atmospheric effects.